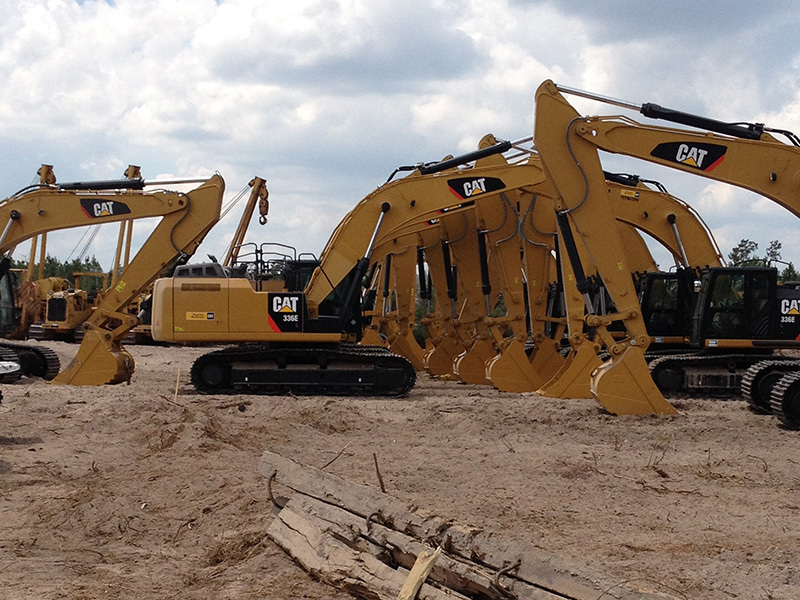 Sunland Construction, Inc. utilizes a large fleet of owned equipment to complete its commitments to its customers. 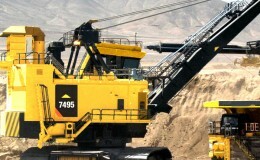 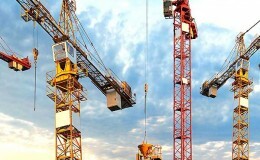 Sunland owns cranes, excavators, side booms, bulldozers, marine equipment, and all other types of equipment necessary to perform the assigned tasks. 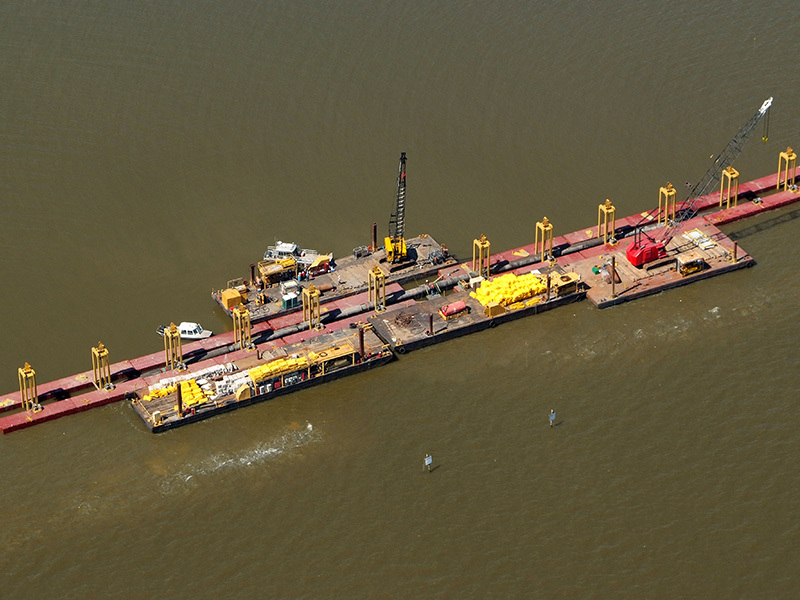 Along with standard pipeline construction equipment, Sunland also owns specialized machinery such as directional drilling rigs, pipe lay barges, and amphibious excavators. 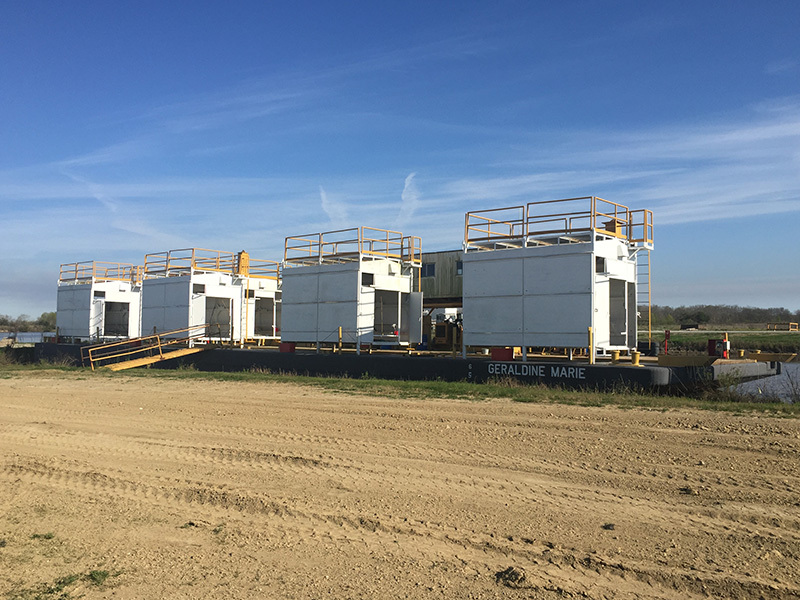 Our Corporate Equipment Division and our operating division’s equipment personnel utilize state of the art preventative maintenance programs to ensure that our equipment has optimum utilization and availability. 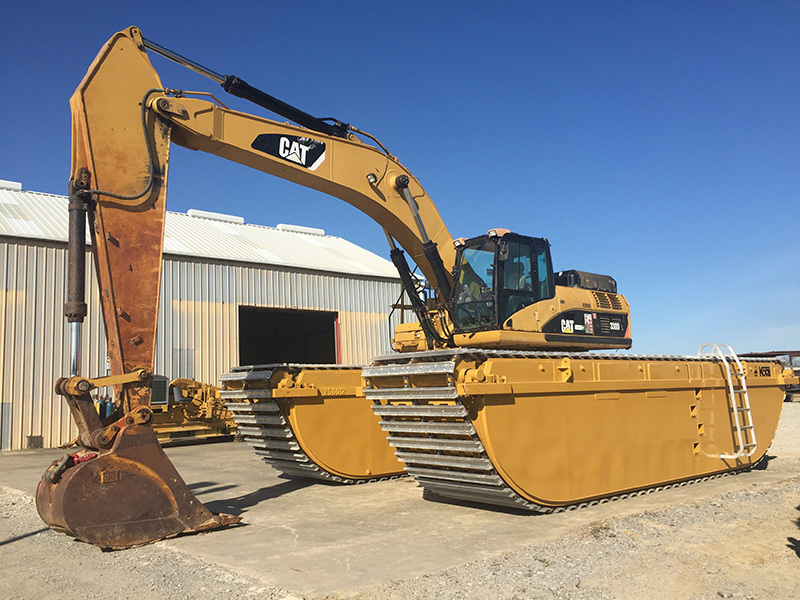 Sunland updates its equipment on a regular and planned obsolescence basis to ensure that our equipment is the most current available. 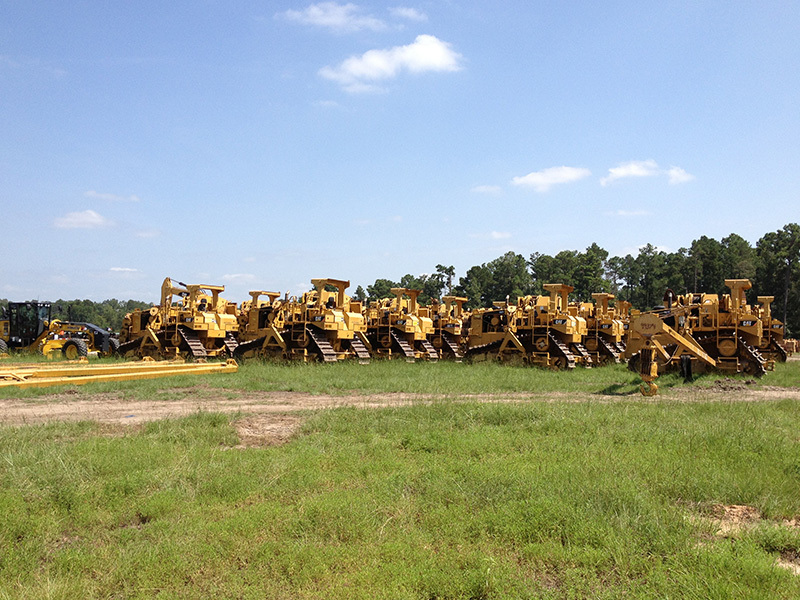 Sunland also enjoys preferred national rental rates when renting equipment to supplement its fleet.